Leaving your completed request in the repeat prescription box within the surgery. Posting your request to the surgery (if you wish your prescription to be posted back to you please send a stamped addressed envelope). 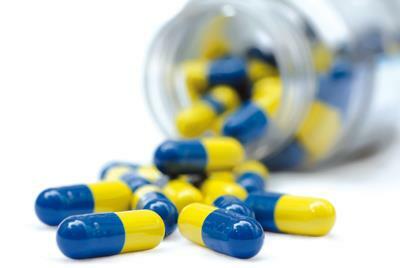 Prescriptions will be available for collection after 15:00 on the following working day.